The 900 British people who hold positions as town councillors in France will be able to retain them until at least the next local elections in 2020, whatever the outcome of Brexit. This was confirmed by the French government during an examination of a French no-deal contingency planning law in the Senate. 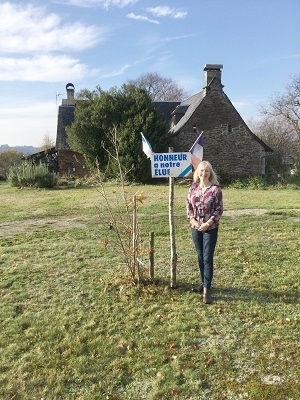 The news will be welcomed by many of the Britons sitting on councils, such as Karen Blakemore, from Saint-Merd-de-Lapleau in Corrèze, who has been a local councillor since 2014.